* Specify Color before adding to cart: COLORS. 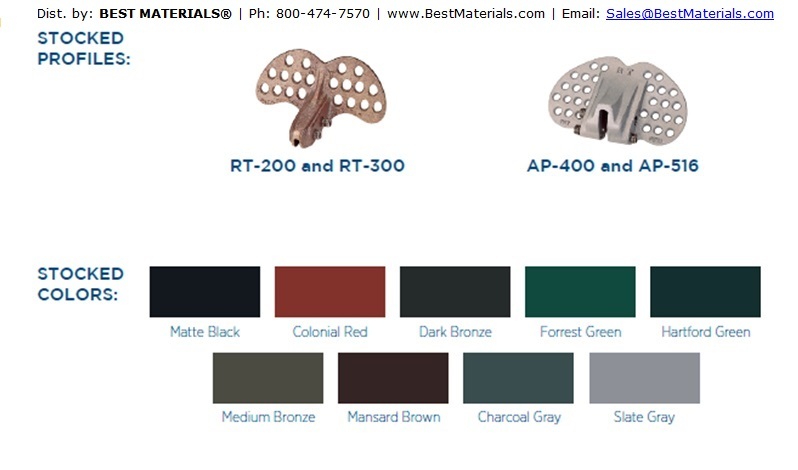 APPLICATIONS: Fits Metal Roofs with 1" high seams up to 0.640" wide and 1" high. 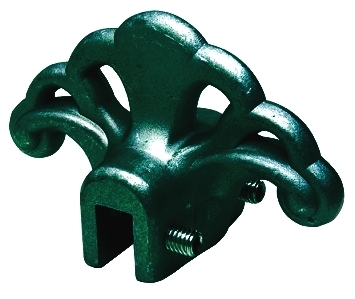 Fits most 1" high double lock, single-lock, snap-lock, T-seams and others. Aluminum snow guards are not recommended for use on copper roofs (use bronze or copper). Symmetrical design rotates 180 degrees to match seam lock orientation. Berger SL series snow guards are non-penetrating devices which are secured to the standing seams of metal roofs utilizing stainless steel set screws to clamp them in place. OPTIONS: Available in mill finish cast aluminum, primer finish and custom color painted (3 week lead time, special order non-returnable item).